The EuroMillions jackpot was £40m on Tuesday, September 18, and ended in a rollover. Rather than being increased by just over £10m, Friday’s jackpot will be a massive £115m because it’s a EuroMillions Superdraw. The special draws take place only occasionally, with the last one taking place in April of this year. This is the 22nd EuroMillions Superdraw, the first being held in 2007. The first three held all saw the enhanced jackpot won, but the last six have only seen one jackpot won. 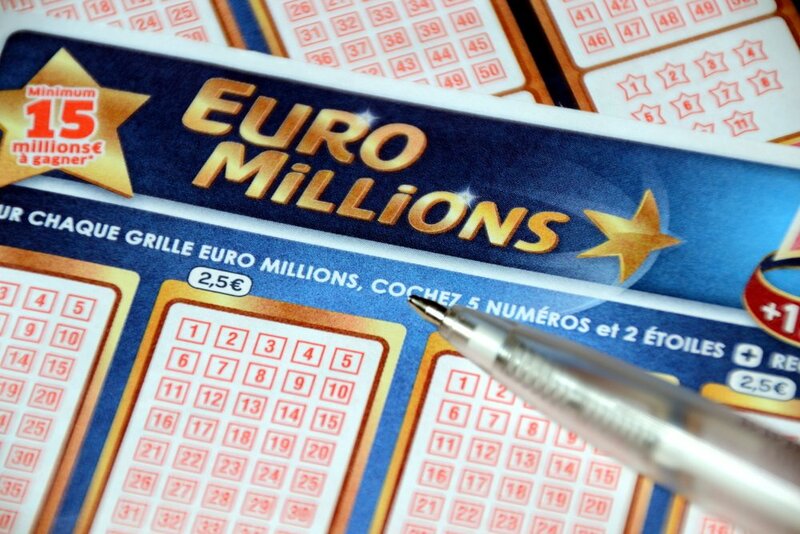 Previously the EuroMillions jackpot used to be increased to €100m but it is now up to €130m. The additional jackpot revenue comes from the Booster Fund, which receives 8% of the Common Prize Fund from each regular draw that takes place every Tuesday and Friday. If the EuroMillions jackpot isn’t won, then the top prize will rollover onto the next draw, due to be held on Tuesday September 25. The last EuroMillions Superdraw ended in a rollover and the jackpot was eventually won later in the month, with a ticket sold In the UK winning a massive £121m. If the jackpot does keep rolling over, it will do so until the cap of €190m (currently just over £168m). That is what happened last year, when the EuroMillions Superdraw, held in September, kept on rolling over and eventually a ticket sold in Spain landed the record €190m EuroMillions jackpot in the draw held on October 6. Taking a look at numbers drawn out recently here’s a couple of ideas that might make you a multi-millionaire on Friday. Each of the last eight draws have seen a single-digit number drawn out as one of the main balls. 04 has been a popular Lucky Stars, appearing in four of the last six draws. Steve Ashfield is a freelance writer who has a wide range of experience covering various aspects of the gambling industry. Over the years he has edited professional wrestling magazines, written horse racing tips, and covered news on a variety of different sports. Contact Steve at ashfieldwritingservices@gmail.com.